The firm’s UK construction business reported an underlying profit from operations of £5m, up from £2m in 2017, after an underlying charge of £15m for the Aberdeen Western Peripheral Route (AWPR) which experienced ‘schedule slippage and cost increases’. With approximately a third of the AWPR open to the public, Balfour Beatty said the majority of the route was scheduled to open by the end of August although completion of the one remaining bridge is expected in the autumn. Balfour Beatty said it is ‘encouraging to note’ that excluding AWPR, UK Construction reported a profit from operations of £20m, representing a margin of 2.1%. For the first six months, the Group reported an overall underlying profit from operations of £66m, up from £39m in 2017. The Group said its results demonstrate its continuing transformation under the Build to Last programme, with all businesses either delivering industry standard margins or on track to do. 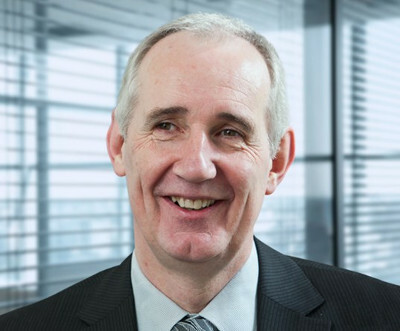 Chief executive Leo Quinn said: ‘All our businesses are now either achieving industry standard margins or on track to do so in the second half. Balfour Beatty said its joint venture Balfour Beatty VINCI continues to work with HS2 to deliver detailed plans and costs for Lots N1 and N2 of the new high speed rail link. It said that the £2.5bn estimated value of this work is not yet included in its order book, with the current early contractor involvement stage now expected to conclude in mid-2019.